Dreamsmiths did a complete rebrand for Soterion. This included everything from a new logo to email signatures, business cards, landing pages and campaigns. 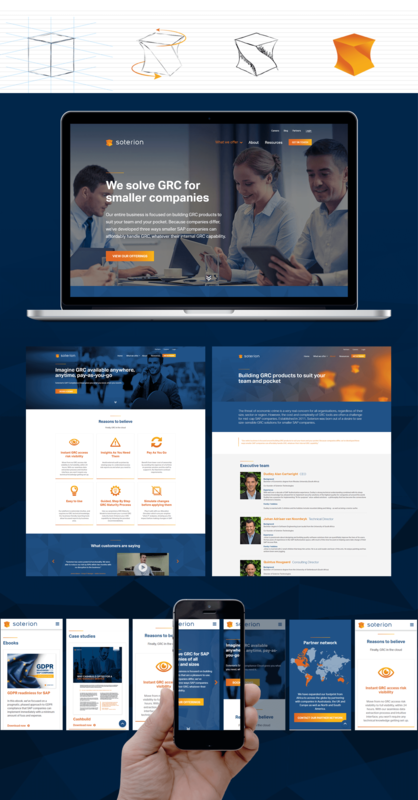 We also assisted the Soterion technical team in implementing an updated website design, built on the Bootstrap framework, for a great experience on all device sizes.